Growers are being advised against using diquat to desiccate cereal crops following a reduction in its maximum residue level (MRL) which came into effect on July 14. 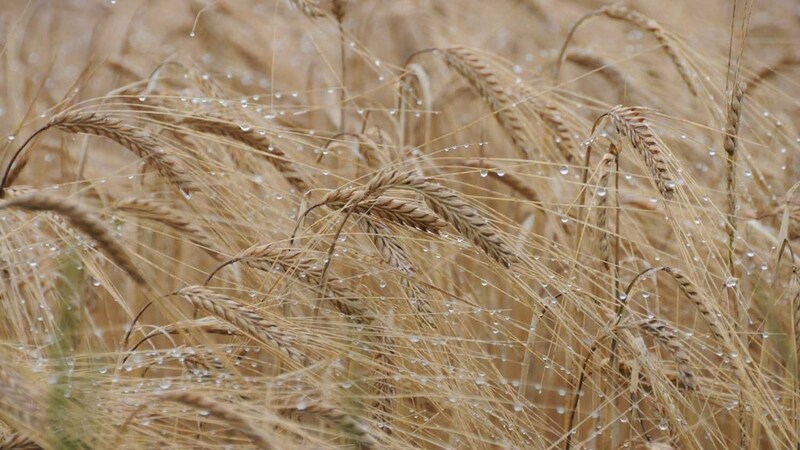 Diquat MRLs for barley have been reduced to 0.02mg/kg by the EU. Syngenta head of technical, David King, said: “While it is not illegal to use Reglone (diquat) on oats or barley there is a strong possibility that if people did use it they could have an MRL exceedance on barley. We have stopped promoting the use of Reglone for oats and barley. Exceedance of MRLs by growers potentially affects marketability of products, said Mr King. About 300 active ingredients across the industry are having their MRL’s reviewed by the EU in the next 3-4 years, he said.